amoxicillin over the counter order now Interested in Healthy Cooking Classes For Yourself, Friend, or Loved One? Contact me by emailing veghead18 at gmail.com! I can come into offices, homes, or gyms! buy now Classes make a great present! I hope you can join me for these future events! All Public Healthy Cooking Classes Thursday evenings 6-8 pm held At Trocaire College Transit Road Williamsville, NY 14221. Check back for updates! 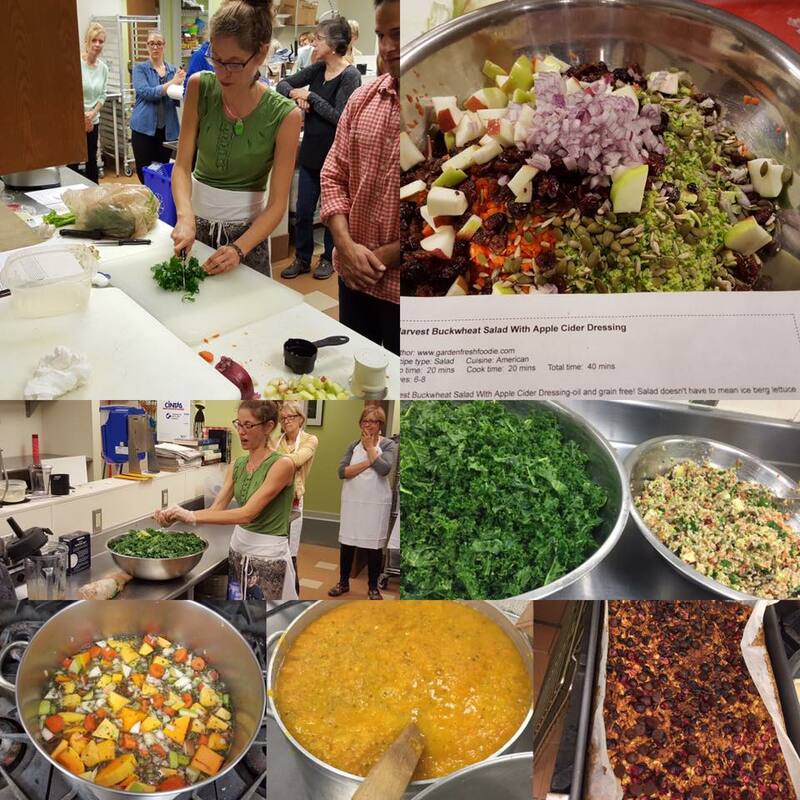 1) Healthy Plant-Based Cooking Classes at Trocaire College-general public classes are typically the 1st Thursdays of each month. Classes meet 6-8 pm. Advanced registration is required and classes do typically sell out. 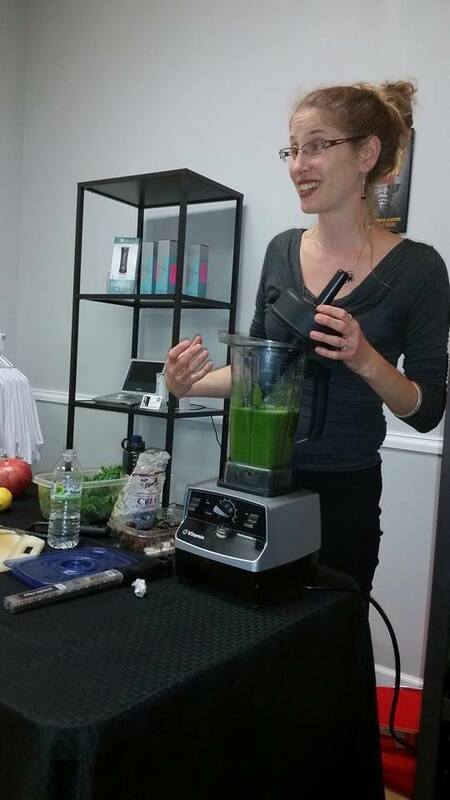 Classes are plant-based, gluten and oil free. ***Please LMK if you have ideas for next year! 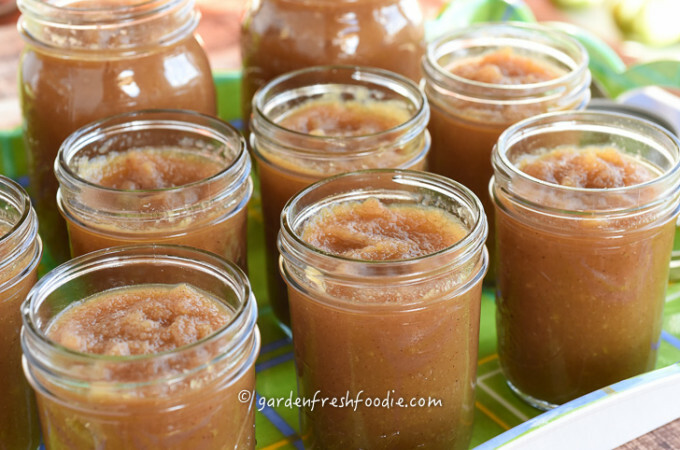 Check my FB page Garden Fresh Foodie to keep up to date! 4) Private/workplace Cooking Classes/health consultations-available too for employee wellness/corporate workplaces, Scouts, and family/friends, contact me if interested. If you are a health care provider, please contact me to provide services to patients! Makes a great party too! In addition, if you are a Yelp user, if you’ve been to any of my classes and you’d be so kind to write a review, I’d be so appreciative! To do so, click here. Thank you, and let’s make 2018 the HEALTHIEST EVER! 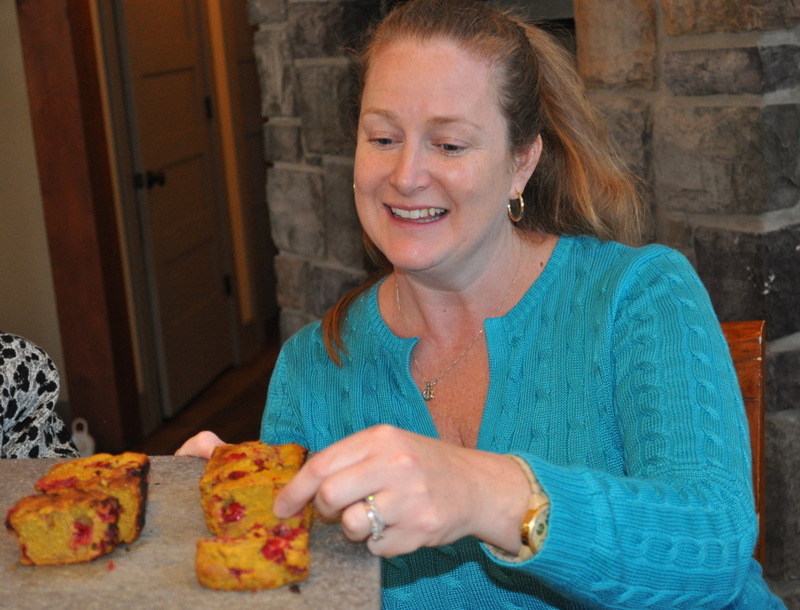 Private Cooking Classes Make a Great Present or Workplace Activity!!! Purchase a gift certificate or book a private class! Girl Scout programs too! Planning For THIS Year???? Community Groups? Email me to schedule a program! I also work with the Girl Scouts of WNY, so call me about how I can help with your culinary badges! Ask about Class Ideas At Your Office or Next Party, Girls Night, etc! 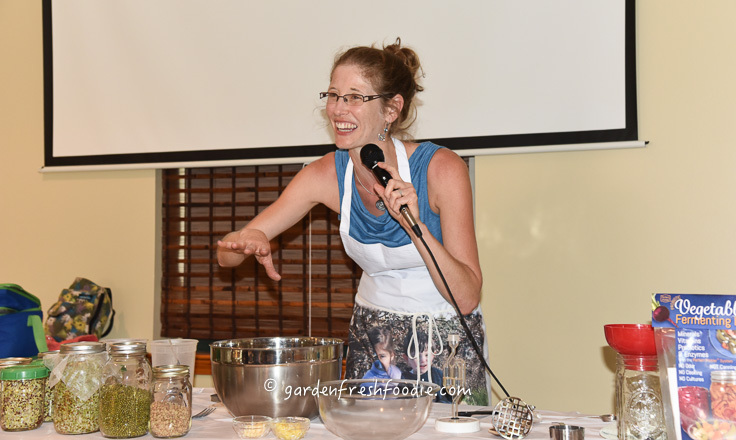 I am a passionate garden and food-based educator with a BA in environmental studies, MEd in Science Education, and soon Master’s in Public Health, and have taught food education to people from ages 3-93. I have taught many different kinds of cooking classes in many settings, both urban and suburban schools, for educators as professional development, high school enrichment, and for seniors. 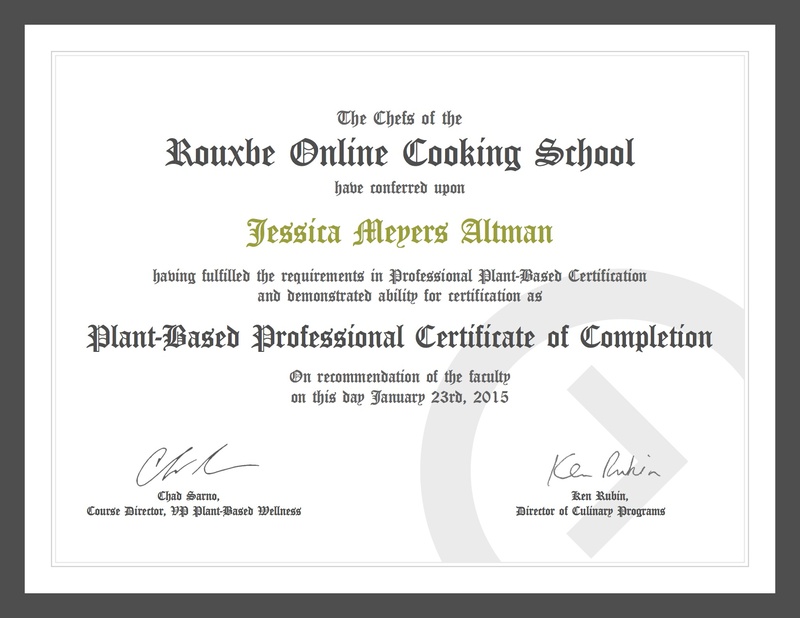 I have furthered my journey into wellness by getting a Plant-Based Professional Culinary Certification through Rouxbe Cooking School. 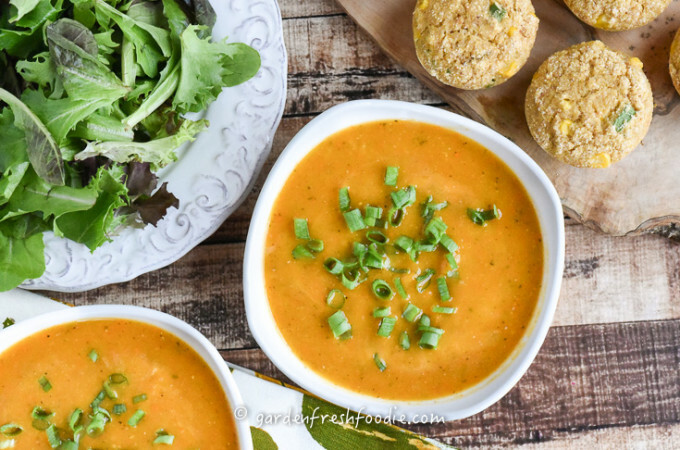 The amazing team of educators, led by Chad Sarno previously of Whole Foods, has opened my eyes to amazing applications of plant-based cooking and culinary skills. 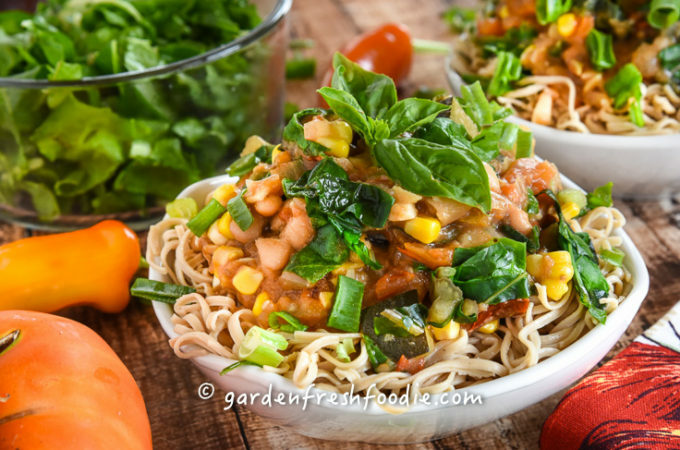 I have learned additional ways to diversify our meals and enhance my understanding of plant based foods and wellness, as a part of my educational journey. In addition I hold a certificate in plant-based nutrition through eCornell, a program run through the T. Colin Campbell School of Nutrition. I will come to your home, health care facility, or business if you are interested in a group cooking class or individualized instruction. Let me know how I can help you on your path towards health.